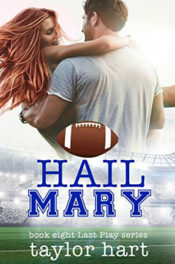 When star quarterback Rigby Breeland punches a reporter and gets put on suspension, his agent demands that he lay low for a few weeks. 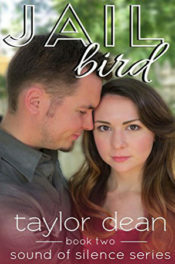 He goes to the one place where he knows he can stay out of trouble—coastal Clementine, Alabama, Rigby’s hometown. 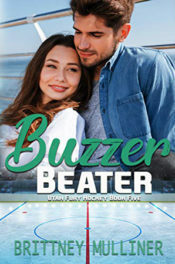 There’s only one problem—Scarlett Foster, the girl Rigby never got over, the one who broke his heart and turned her back on him. 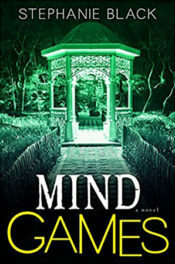 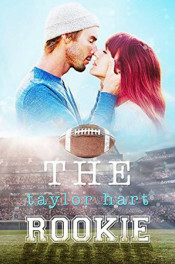 One look at Scarlett and Rigby’s heart goes into overdrive and he knows he won’t rest until he wins her back. 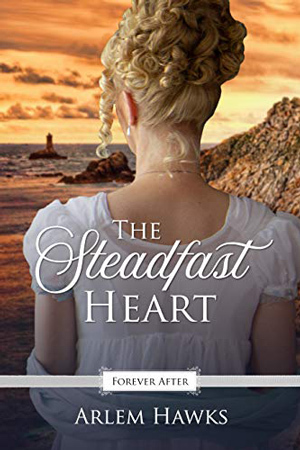 Too bad she’s engaged to the town doctor who has no intention of giving Scarlett up for anyone, least of all hot-shot Rocket Breeland. 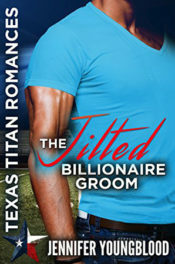 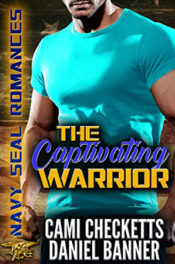 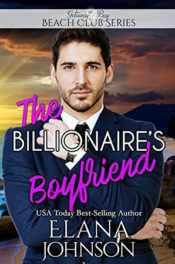 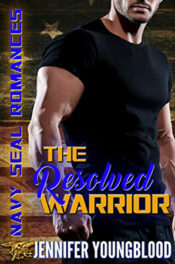 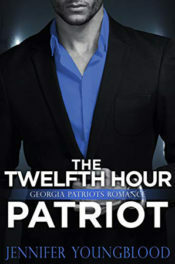 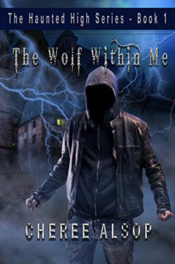 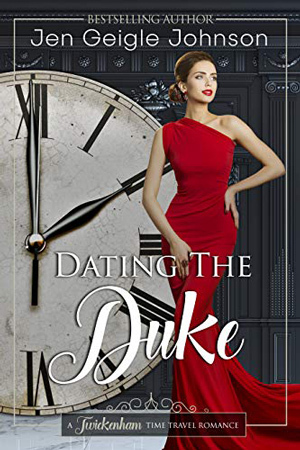 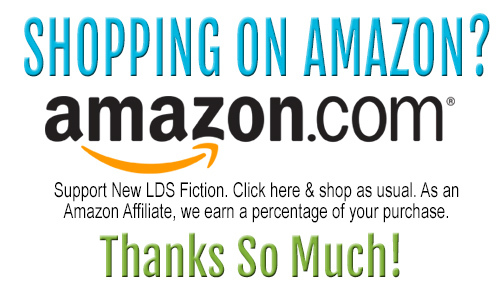 Scarlett Foster has spent the last two years trying to forget Rigby Breeland and doesn’t want to be reminded of his piercing blue eyes, ripped muscles, or magnetic personality. 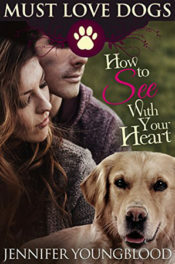 He thinks she broke his heart, but the truth is infinitely more complicated. 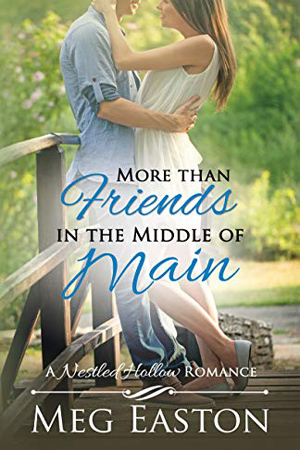 Rigby and Scarlett don’t expect to get thrown together at the harvest fair, and they certainly don’t expect to kiss in front of the entire town. 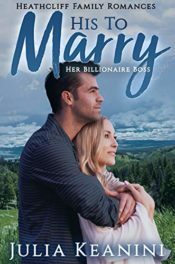 Then Rigby risks it all by bidding a whopping ten thousand dollars for Scarlett’s sweet potato pie at a baked goods auction. 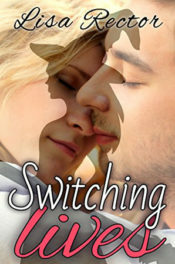 Sparks fly between Rigby and Scarlett as old feelings rekindle, even though Scarlett vows she wants nothing to do with him. 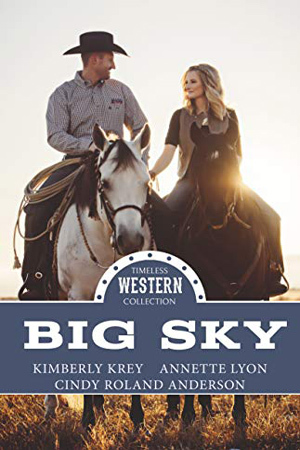 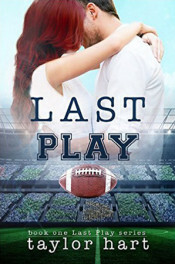 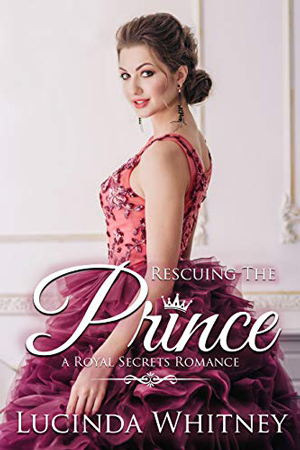 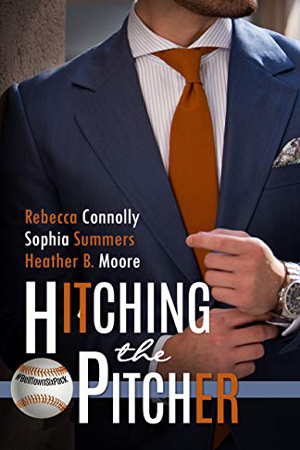 When an accident threatens to destroy Rigby’s career, he and Scarlett must decide if they’re willing to sit on the sidelines and watch their dreams go up in flames or jump back in the game and land the perfect catch, which will score them the love of a lifetime.